A handy set of 4 planters with saucers. Ideal for indoor use for herbs, plants and flowers. 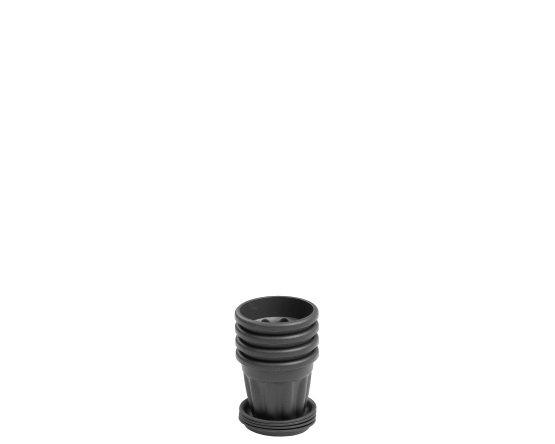 Lightweight and durable, these versatile pots can also be used outdoors and in greenhouses. Measurement shown is for a set. Single pot is approx. 9x8cm.